Discover the 360fly Director desktop app. The 360fly Director desktop app has everything you need to edit, effect, organize and view your entire library of immersive, interactive 360° video on your personal computer. The 360fly apps make capturing, editing and sharing 360° video fun, easy and intuitive. They give you the power to share your best clips with family and friends across social media, directly from your device, with just the push of a button or from your computer using the 360fly Director. 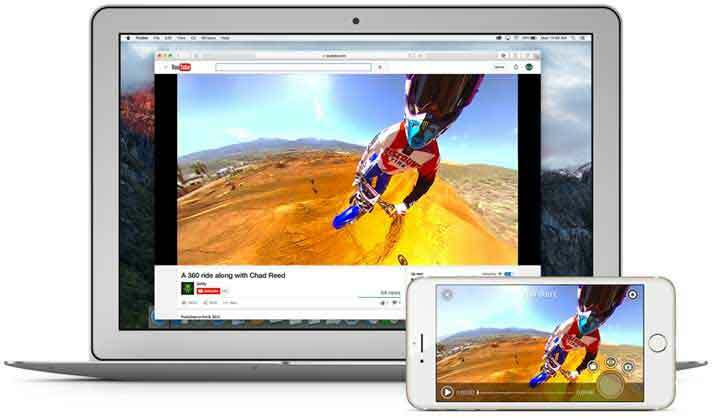 The 360fly Director and mobile apps now give you the power to export your best 360° edits directly to YouTube and Facebook. *Microsoft Surface not supported at this time.